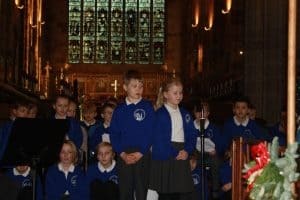 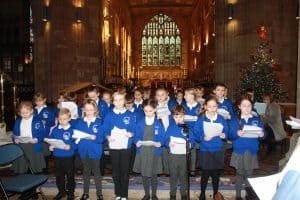 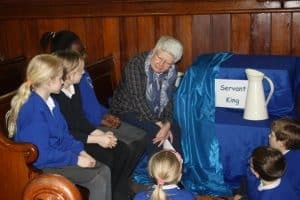 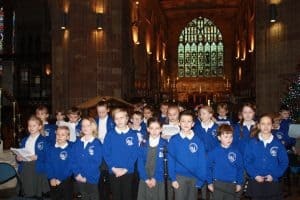 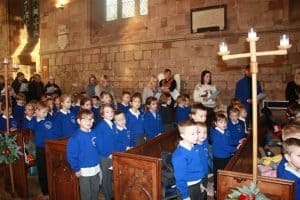 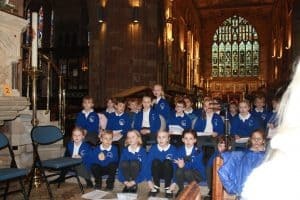 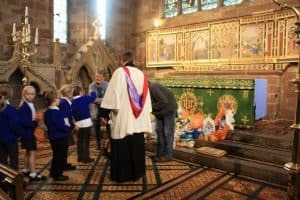 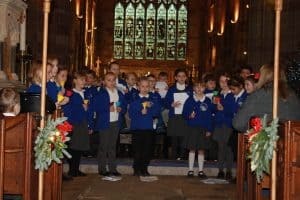 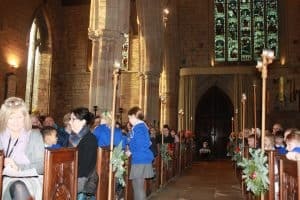 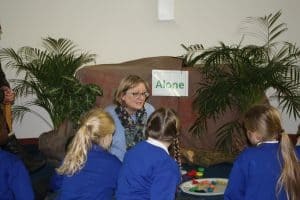 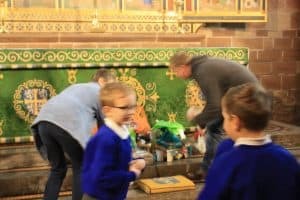 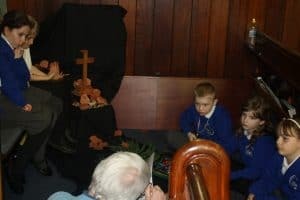 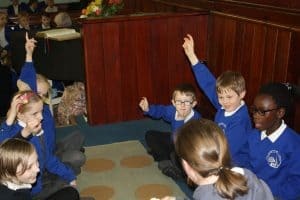 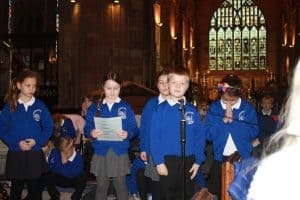 The children visited the Methodist Church – they explored the meaning of Easter. 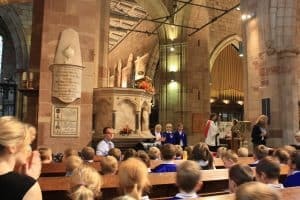 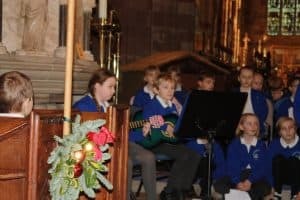 We celebrated Harvest at St Oswald’s Church- We were joined by a large congregation. 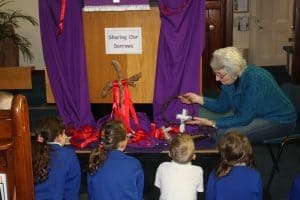 The children gave Thanks, shared learning about Harvests around the world, and prayed for the hardworking farmers.